Stephen Sanderson, UKOG’s Chief Executive, commented: We are delighted to acquire this further significant share of such a highly prospective exploration Licence, which contains, in UKOG’s view, one of the best undrilled Portland and Kimmeridge prospects in the Weald Basin. UK Oil & Gas PLC (London AIM: UKOG) is pleased to announce that it has entered into a binding heads of terms with both Europa Oil and Gas Limited (“Europa”) and Union Jack Oil plc (“Union Jack”) to acquire their respective 20% and 7.5% interests in the highly prospective PEDL143 exploration licence (“Licence”). Upon completion, the Company will hold a majority operated 67.5% interest in the Licence. The Licence contains the significant “A24” Portland and Kimmeridge oil prospect that is a direct geological look-alike to the Company’s Horse Hill oil field, situated on-trend some 8 km to the east. Several smaller prospects of similar size to the nearby Brockham Portland oil field have also been identified. Work is well advanced to find a suitable drilling location that is situated outside of the Surrey Hills Area of Outstanding Natural Beauty (“AONB”). As previously reported in UKOG’s latest Annual Report, it is the Company’s strategy to hold majority interests in key operated assets, particularly those that offer significant recoverable resource potential in the same Portland and Kimmeridge reservoir targets as the Company’s Horse Hill oil field. 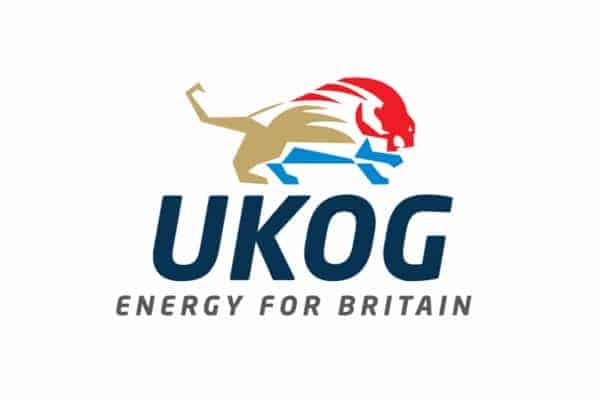 The total considerations of £300,000 and £112,500 to Europa and Union Jack, respectively, with an effective date of 15 April 2019, will be satisfied through the issue of an aggregate total of 35,683,391 new ordinary shares in UKOG (“Consideration Shares”), with 25,951,557 and 9,731,834 Consideration Shares issued to Europa and Union Jack respectively. The Consideration Shares are calculated based upon the 5-day volume weighted average price to market close on Friday 12 February 2019 of 1.156 pence. Completion of this acquisition, which is subject to the usual Oil and Gas Authority consent, will be announced in due course.